When deciding where to go hikers usually have to make a choice between tackling something challenging that will push you to your limits, or doing something relaxed that is just great to hike with friends or family. Indian Well State Park,blends the line between the two. There are different rates for residents and non-residents, weekdays and weekends/holidays, and after 4 p.m. Check the website for more information. When deciding where to go hikers usually have to make a choice between tackling something challenging that will push you to your limits, or doing something relaxed that is just great to hike with friends or family. 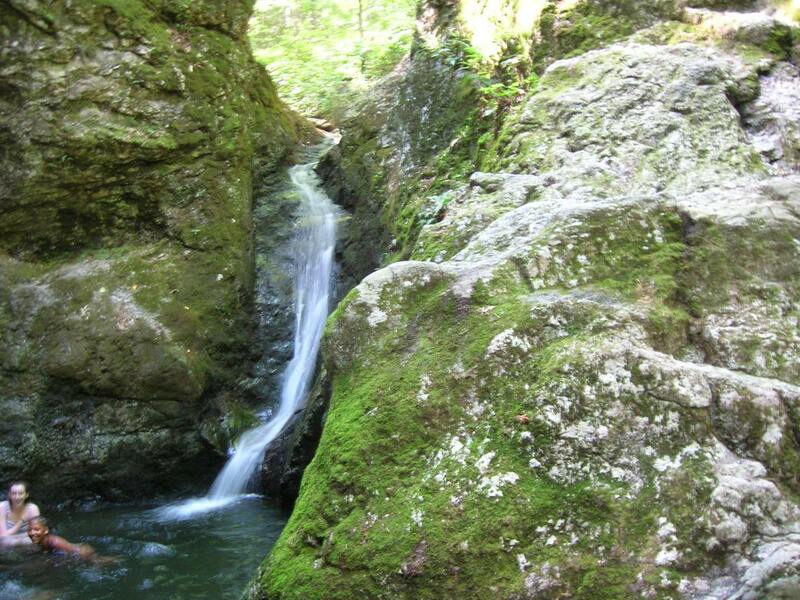 Indian Well State Park, however, blends the line between the two, holding a short yet intensive section of the Shelton/Monroe split Paugussett Trail, as well as a small beach to relax at afterwards. While trees cover all its high up overlooks, and there are no particularly awing open clearings, the Indian Well trails rewards hikers in its own way own special way. Travel a little over half a mile south from the entrance directly across from the beach and you will, find yourself at a small rocky river. 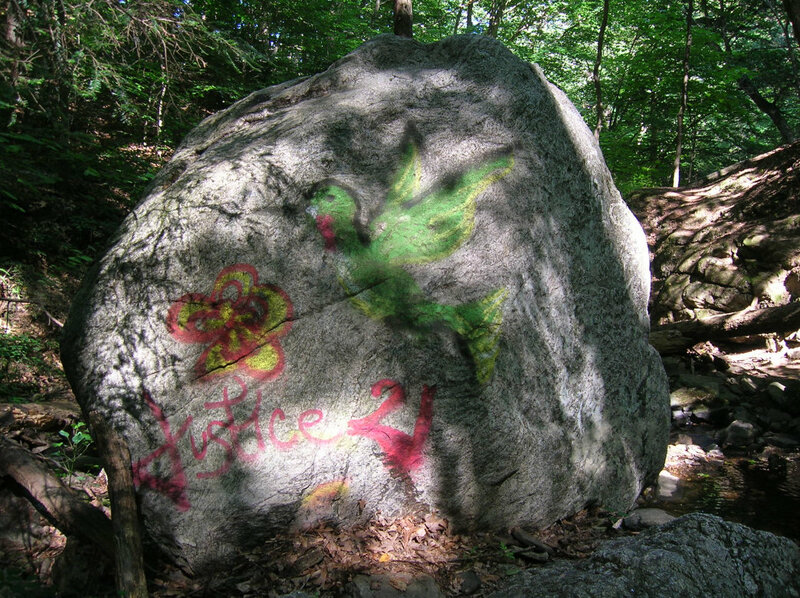 Its large and relatively dry rocks are superb for jumping across or sitting on, and even have a couple pieces of graffiti sketched across them. But continue along side the river and you will come upon the site's main attraction, a free flowing waterfall with a calm and deep pool at it's base, and rocks perfect for jumping in (but don't tell the man that). The area around the waterfall is open and full of great places to sit and relax, making the whole place a fantastic getaway from the sometimes overcrowded beach across the way. If you'd prefer a longer hike, you can start at the entrance by waterfall and travel north, adding at least another mile onto your journey through pristine Connecticut wildlife (you can also continue out of the park's area and explore other segments of the Paugussett trail if you so please. Because of its short trails and parking fees (more detail below), Indian Well State park might not be worth it for those looking for a couple hour challenge of endurance. It is great, however, for couples, families or groups of teams who don't want to make hiking the focus of their day. The trail's neighboring beaches is always abreast with friendly people of all ages, and the on-site grills can set the stage for a delicious end to a tiresome day. 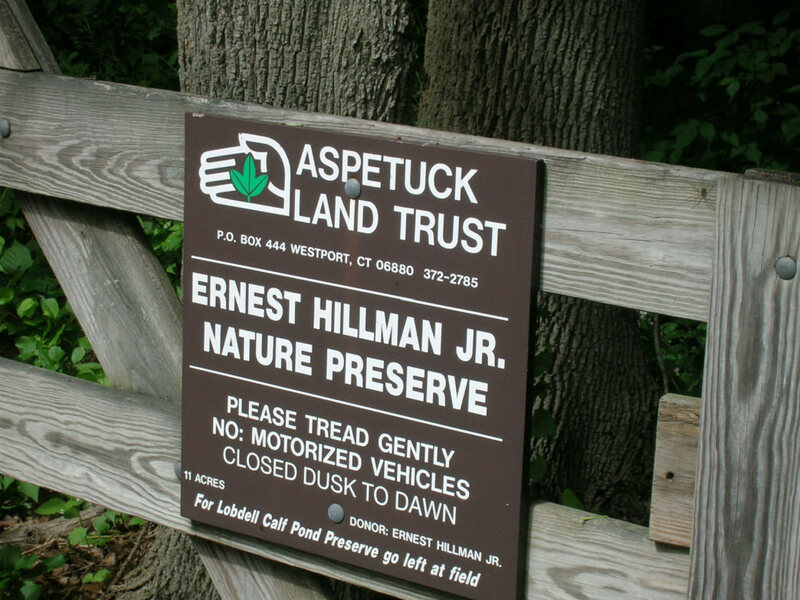 Indian Well State Park is entered through Indian Well Road in Shelton, CT. There is individual free parking for the trail, but it only holds four or five cars so if you arrive at the wrong time you might not get a spot. Instead, the majority of the people park near the beach which, unfortunately, requires you to pay a fee, depending on the day of the week and time of day. The rules for the park and the extensive details can be read on the website, but the most important ones are its no alcohol policy and that all dogs must be kept on a leash.